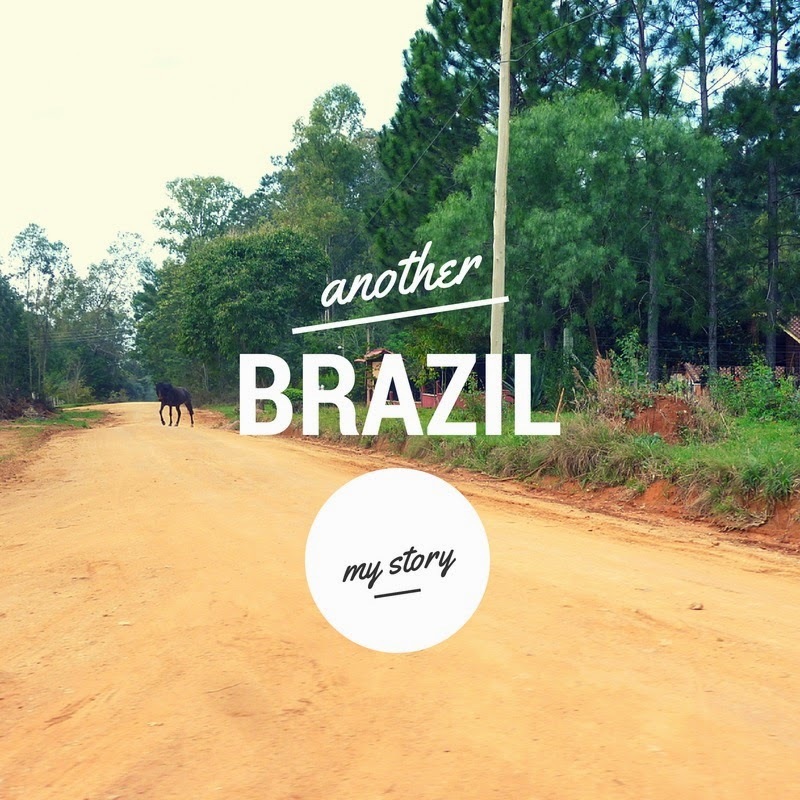 You may have noticed that I like to write about Brazil. You may wonder why that is. Well, wonder no more. I am going to explain myself here. Beyond the favelas, the Rio carnival and caipirihna, Brazil has many other sides to its awesome beauty. I was fortunate enough to discover a tiny bit of it a couple of years ago when I followed my husband for 6 weeks on a business trip there. 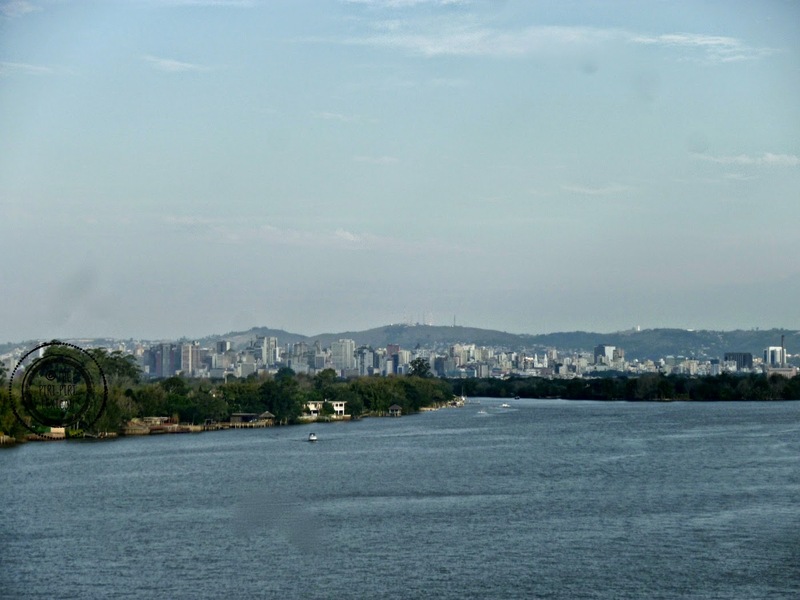 As part of our trip, we visited Rio, São Paulo but also the lesser known Curitiba and Porto Alegre. 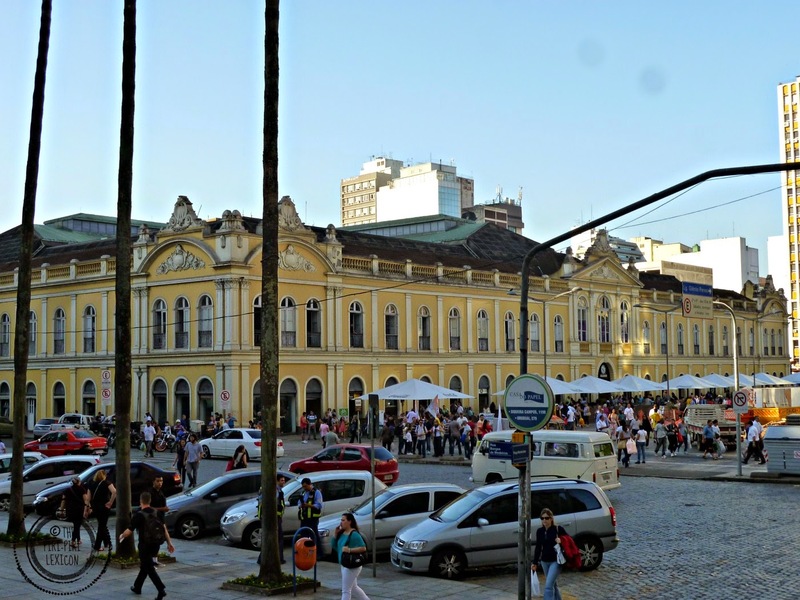 Porto Alegre is in the South of Brazil. 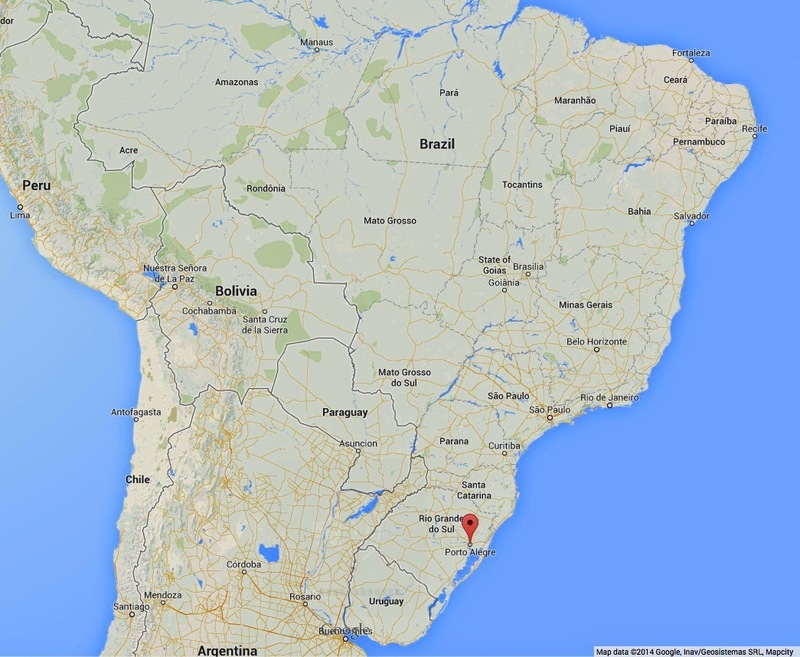 It is closer to Uruguay than to Rio. It is the country of gauchos (cowboys), meat and mate. It is an interesting city, quite different from the others we visited. Despite its size, it is a quieter city, a provincial city (or at least it appeared to us), far from the above mentioned metropolis. An odd choice for a trip? Not really. We went there because my uncle lives there and has done so for most of his life. One of my mother's older brothers, he was born in France but left his family when he was young to become a Jesuit in Brazil. My mother was a young child when he left and he only came back to France a couple of times in his lifetime. He lived in several cities in Brazil, gave up religion and became a sociology professor. He then moved to the US to teach in Wisconsin and came back to Brazil to live in Porto Alegre, the city his wife came from. My mother has always been fascinated by his life in a far away land. She had little contact with him apart from a few parcels filled with American or Brazilian goodies. She passed on this interest to me and I became fascinated with all things Brazilian. 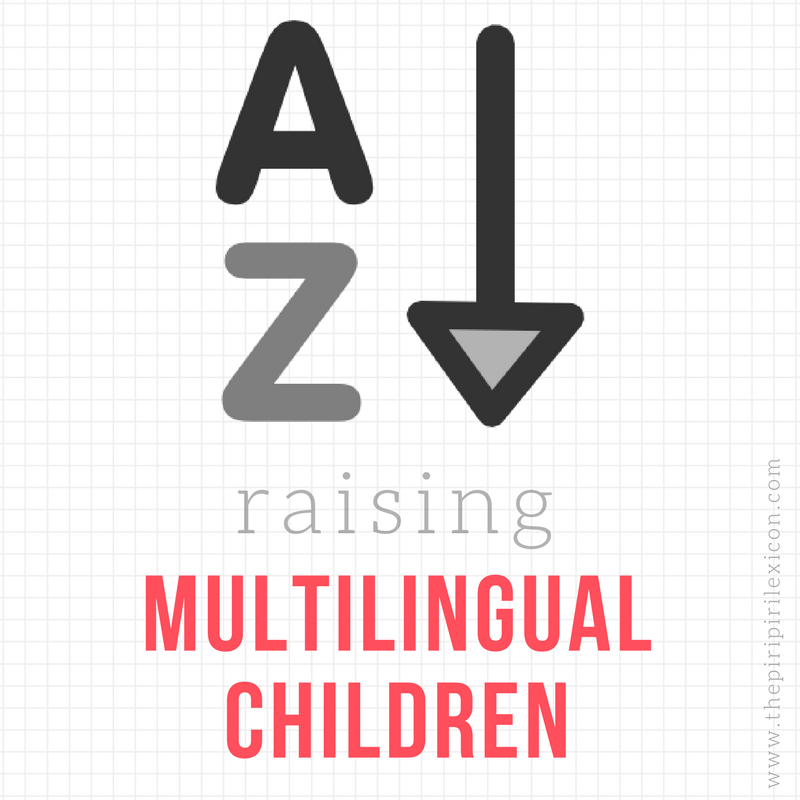 Having married a Portuguese man, the relationship with this now frail older man (in his 80s) who was forgetting his native language became easier as I understood Portuguese. I had only met him twice in my life, but we decided this business trip was the opportunity of a lifetime to go and visit him while we were in Brazil. And so we did with our two-year-old in tow. It was a wonderful family reunion. We got to meet a whole new side of a family I didn't know I had. Some amazingly welcoming and generous people who all dotted on LJ and showed us around the beautiful Rio Grande do Sul (the region around Porto Alegre). Beyond the city, the region is strongly influenced by Europeans settlers who arrived in the 19th century (not just Portuguese). Germans and Italians left their mark. 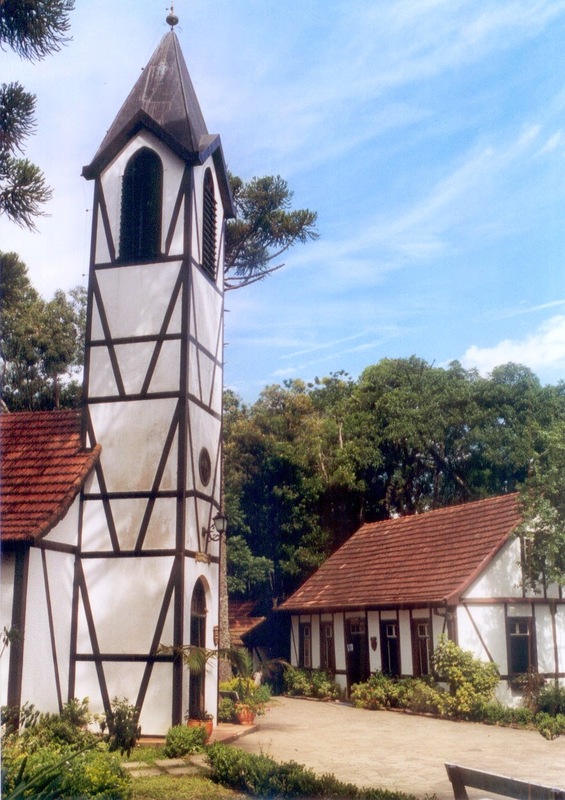 There are a lot of (funny) German city names like Novo Hamburgo or São Leopoldo. The trip and visit also gave us the opportunity to see how middle class Brazilians live. 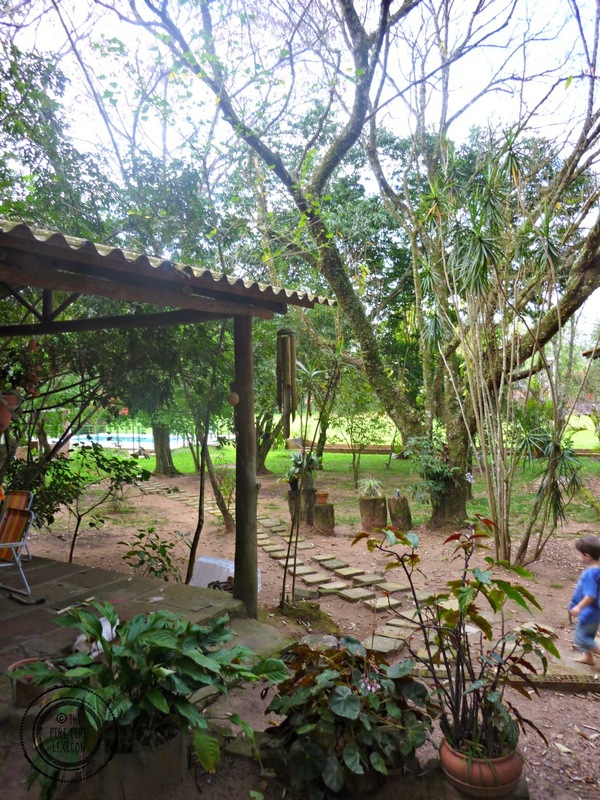 We spent a lovely Sunday in the countryside where a lot of affluent Brazilians have a small house (house may be too strong a word, they are more like shacks or sitio in Portuguese). We had a real churrasco (a Brazilian version of a BBQ) with lots of really amazing meat cuts and chicken hearts! We loved every minute of this trip and would love to go again. It looks wonderful! Thank you for sharing.